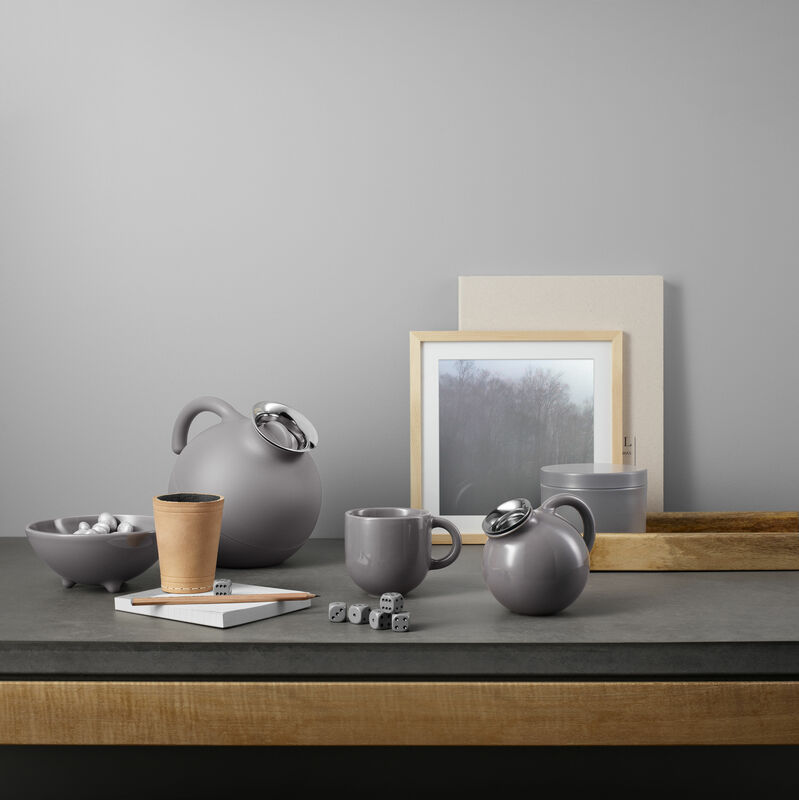 With their soft and rounded design, the pieces in the Eva Solo Globe series are simply calling out to be picked up and held. 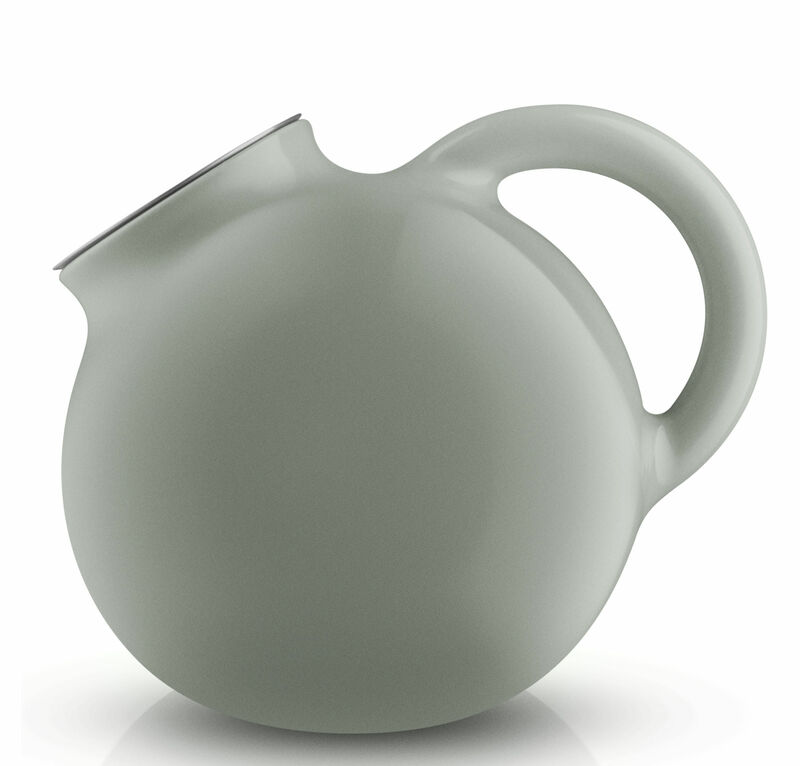 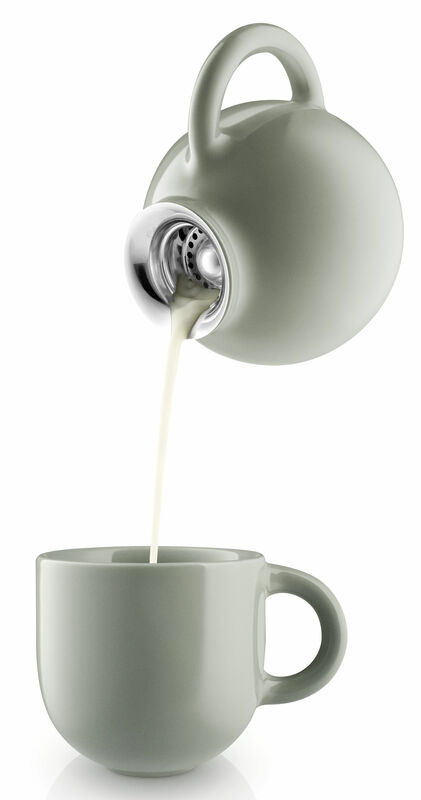 Eva Solo Globe is a new and refreshingly modern series of tableware for enjoying cups of tea together. 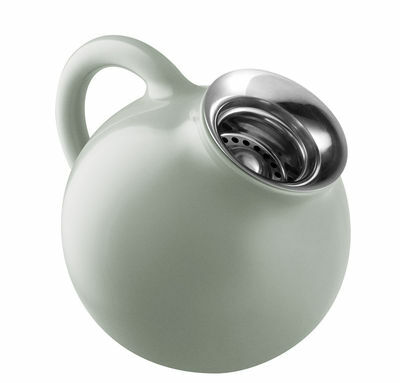 The practical lid of the sugar bowl also has a small indentation, so it is easy to replace while the spoon is still in the bowl.